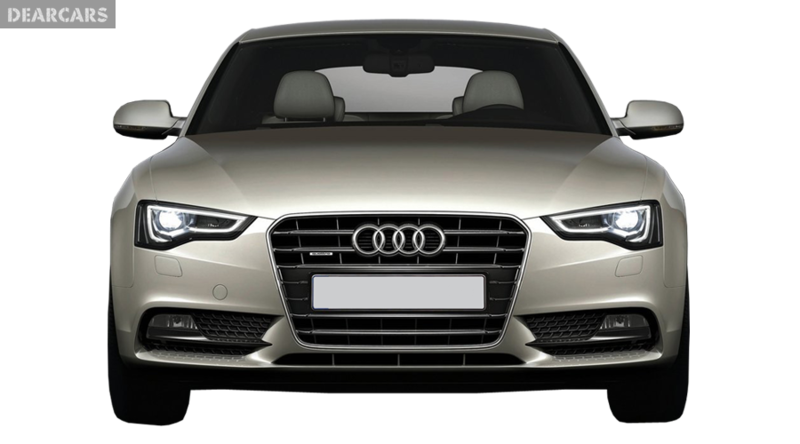 For those who are looking for something that offers more than the traditional straight laced executive level saloons the A5 Sportback are the ultimate choices. 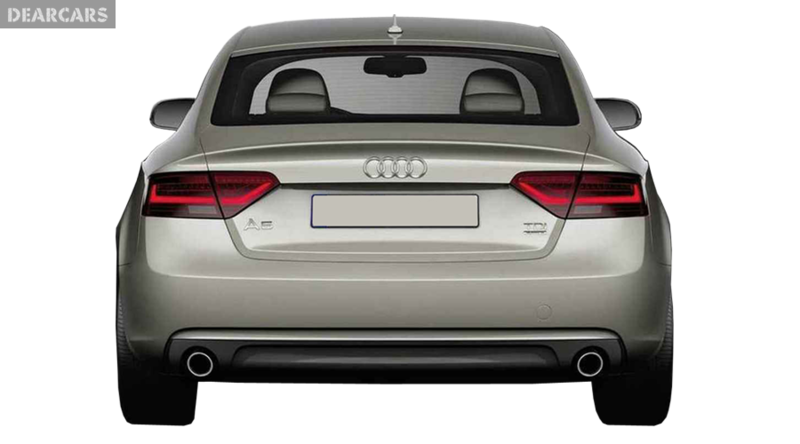 It is more user friendly owing to its hatchback structure along with being much more stylish compared to the A4 saloon. Initially the A5 Sportback was presented as a four seat car however Audi is answering its critics now offer a five seat setup option which increases the car�s experience and looks even more. The A5 Sportback is potential of making your neighbors and colleagues envious. There is much that sets the model apart from the usual saloons. The delightfully evaluated proportions, the smooth profile and the silky lines are a few to mention. The athletic S Line models offer an even more enhanced look owing much to its bigger wheels and the lower stance however stay aware that the lower suspension and the larger rims affect largely the comfort factor of the ride. The interior is equally as appealing as the exterior filled top quality materials and intelligent designs. 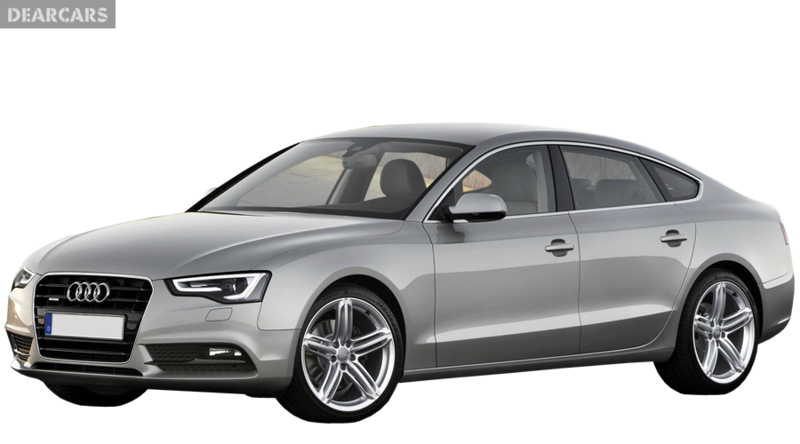 To define A5 Sportback, it definitely is not among the most rewarding driver�s car comparatively to other models however it majors in the area of refinement and handling. The SE models are quite comfortable to ride however the version offering larger wheels are not so relaxed and polished. They offer a typically hard ride and a tramline tendency when the front wheels follow the road's bend. 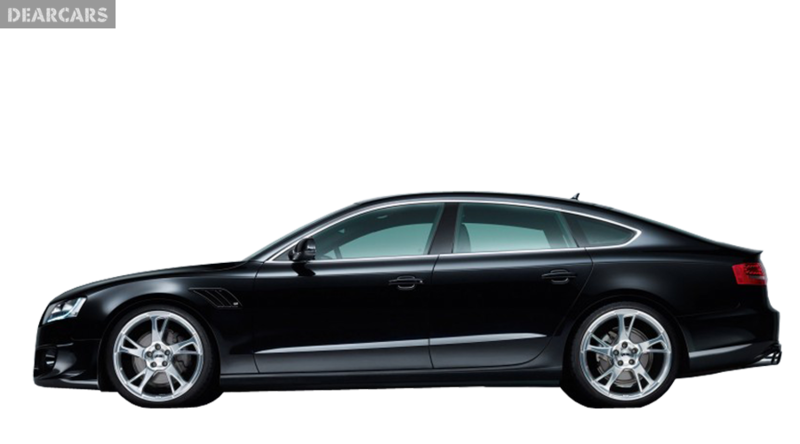 The Sportback�s engine lineup is a very impressive offering everything starting from efficient diesel units to supercharged 328 bhp V6 to the invasive S5. The transmission choice lends out the option of a front wheel drive and the much hyped Quattro four wheel drive. You can choose the manual gearbox which offers a positive and light experience whereas the options of a Multitronic Automatic and efficient twin clutch S tronic transmissions are also available. A5 is similar to A4 in many aspects and even though the Sportback has not gone through the rigors of the entire NCAP test, it is still strong on the safety credentials. 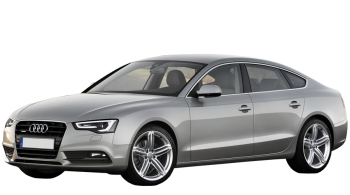 All A5 Sportback models come with side and front airbags and electronic stability control as standard. The Sportback for a car carrying an image of a stylish compact executive is rather practical. The rear hatch provides a large boot opening providing 480 litres of luggage with the seats in place and 980 litres of boot space with the seats folded forward. The Sportback however comes as a four seat ride only.